Do you solemnly swear to practice good fashion, and nothing but good fashion, so help you God? 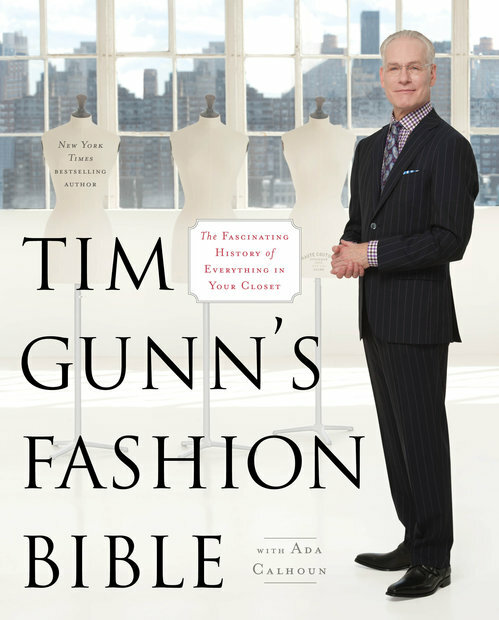 Raise your right hand, because style guru Tim Gunn’s new Fashion Bible is your new go-to source for all things fashion fabulouscity! 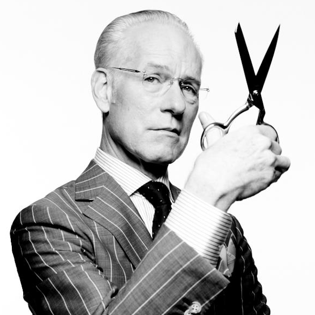 Known as the headmaster with a heart on Project Runway and on his spinoff program, Tim Gunn’s Guide To Style, the former Parsons faculty member is a bona fide author. Instead of adopting his Project Runway advice to “make it work,” in the Fashion Bible he challenges readers to take a good, long look at their wardrobe and decide what really makes them shine. In between the pages of sage advice on everything from tackling trends to flattering your figure, Gunn offers antidotes of the evolution of fashion and how some of our wardrobe staples came to be. Beauty Find: G.M. Collin	Fall is Here, Cheers!